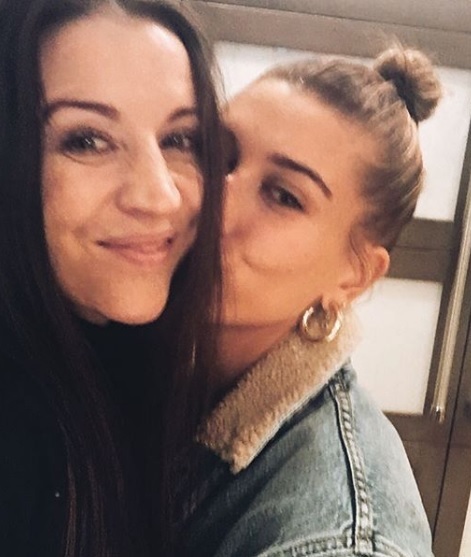 Justin Bieber's mom Pettie Mallette has a full approval and support for his son and wife Hailey Baldwin's relationship and even called her 'A Gift'. 'Sorry' hit maker Justin Bieber, 24's mother of Pattie Mallette, 43 has full approval of his wife Hailey Baldwin, 22 for their relationship and ready for upcoming marriage ceremony which is said to be held on next month of this year. Pattie and Hailey seem to have spent quality time with each other sharing stories. Pattie even posted a cute picture of each other with a caption, "What a gift! 😍". Its adorable to see Pattie and Hailey to see getting along really well. Justin and Hailey are said to be going through marriage ceremony next month. Pattie always been a supporting mother to her child Justin and always respected whatever decision he makes.